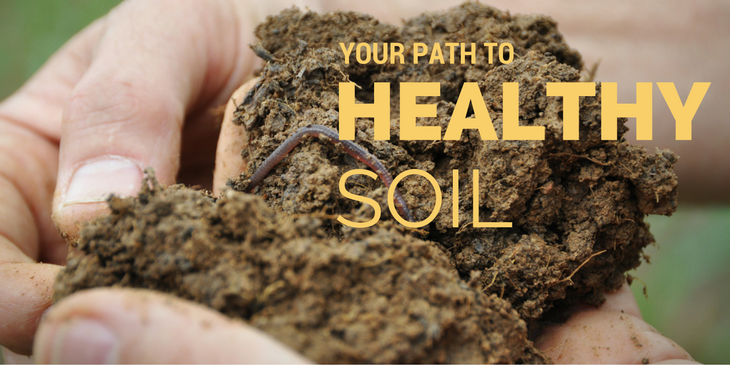 The Washington State Soil Health Committee will advocate for soil health and conservation in Washington State by educating landowners and citizens about current best practices in preventing soil erosion and enhancing soil health on arable lands. While the Washington State Soil Health Committee gets assistance from a variety of folks and organizations, we would like to extend a special thank you to the Grant County Conservation District. Without their resources and support, we wouldn’t be able to execute our mission.